– Available online and wherever books are sold. 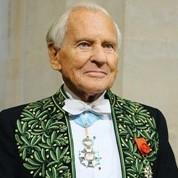 Born and raised in France, I heard a lot about Jean d’Ormesson, and even read a few things by him, decades ago. I was surprised and thrilled that he was still publishing, and in my most favorite genre: historical fiction. This is indeed a very delightful work of historical fiction, and very original in its form, as it is presented as a conversation. But wait, what a conversation! Imagine: France has just been through hell and fire, with the bloody Revolution of 1789 and the post Revolution years, just as bloody and hellish. Everything had collapsed with the royal heads, including the economy of a country already devastated by famine and very cold weather. It took five years to a young General to help France get back on its feet. But General Bonaparte may have more ideas in mind, and he is sharing them here in the Tuileries where he took up residence in 1800, to his 2nd consul, Cambacérès, in the winter of 1803-1804, on the eve of declaring himself the Emperor of France! 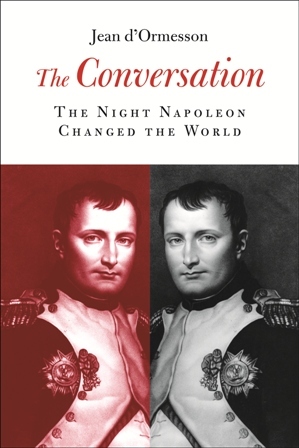 The Conversation is not only original because of its format, but because of the way it was done: as the author explains in a very informative prologue, yes, it is an imaginary conversation, but every word of it was actually said or written by Bonaparte at one time or another, and taken from contemporary accounts. How cool is THAT! The words said by Cambacérès are more fictive. Why choosing Napoleon as the center of this book? The reasons are quite simple. Because he was a genius. Because he was the successor to Achilles, Caesar, and Alexander the Great. Because he changed the course of history and in the process helped shape the world in which we now live. He failed, but he failed in dazzling fashion, leaving a trail of powder across Europe. 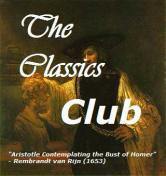 And most of all, because his was one of the most extraordinary historic and romantic adventures of all times. Through the conversation, you learn in a casual way of the events that led to that moment, you see how France finally managed to recover thanks to Napoleon, and you learn about its political situation at the beginning of the 19th century. But all this in a lively way, funny even sometimes. What a great way of learning French history! You manage of course a few glimpses into the fascinating and mysterious character of this man, a mad and proud genius maybe, though you have to admit that lots of things today still follow what he established himself through a frenzy of work. You may even start understanding his logic at wanting to be an emperor! You are a great magician, conquering not merely by military genius but by the power of your words. I listen to you and grow dizzy. You are the author of your own life, set above all other heroes in history. 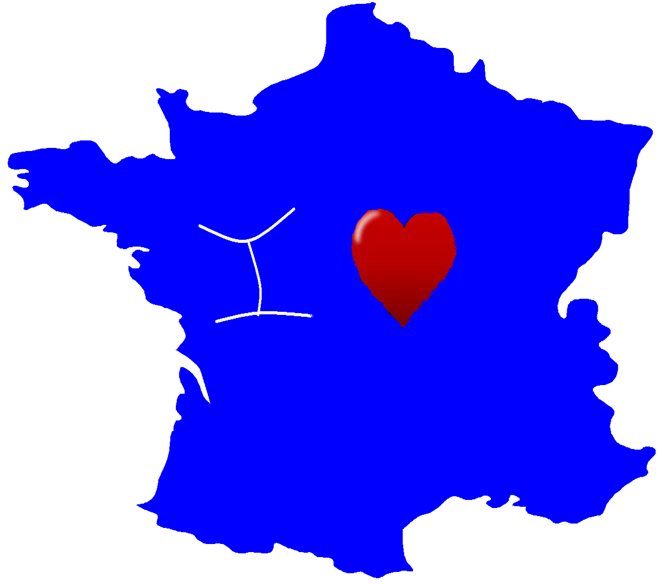 I know the French and their flightiness, the ease with which they can change their minds. The Republic is a chimera with which they are infatuated, but the infatuation will pass, just as others have. I am persuaded that in the country’s heart lies the willingness for a return to the ways of the monarchy. I thought this short book was very brilliant, in its form and content. I like originality in style and form in literary fiction, I have talked to you several times I believe of Italo Calvino and the Oulipo movement, so it was fascinating for me to encounter through this book a writer trying something different in form and style inside the genre of historical fiction. Also, the English translation is very fluid and transparent. If you like history, France, Napoleon, and enjoy something a bit different, you really have to try this short book. WHAT’S YOUR FAVORITE NOVEL ON NAPOLEON ? This entry was posted in France Book Tours, Giveaway, Historical novels, I Love France, Reading Challenges and tagged Arcade Publishing, Bonaparte, Cambacérès, Jean d'Ormesson, Napoleon by WordsAndPeace. Bookmark the permalink.